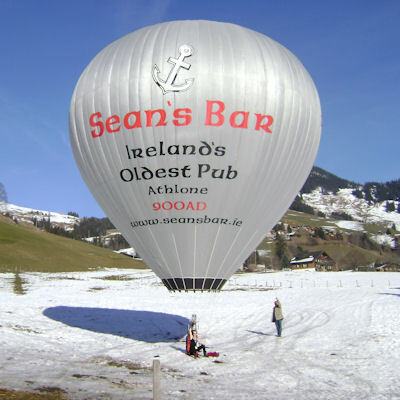 Irish Balloon Flights can provide enormous exposure of your company and its brand, both in Ireland and overseas! 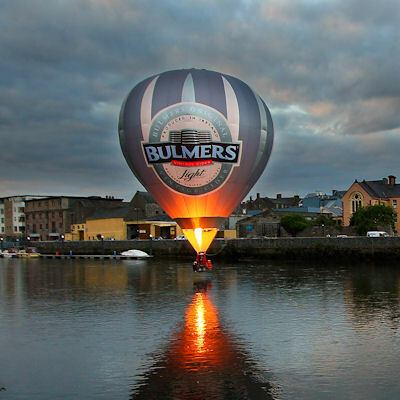 Imagine a floating billboard, 30 times the size of a road-side billboard, that people actually follow, Pied-Piper fashion, whilst taking photos that they will share with their families and friends. 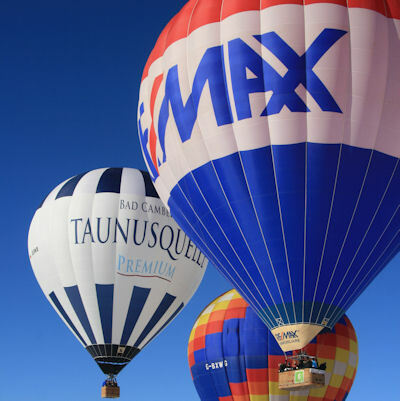 No other means of advertising can achieve such a high level of interest and excitement to the general public than Hot Air Balloons. 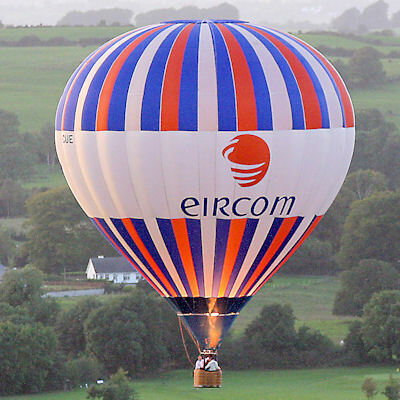 Irish Balloon Flights has over 30 years experience in aerial advertising. 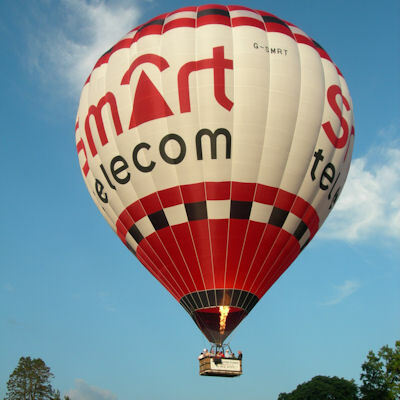 We have operated balloons for a wide variety of companies in all aspects of business. 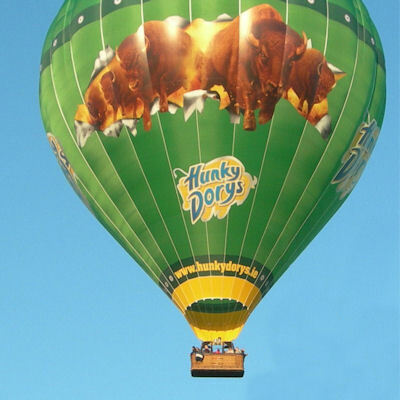 These balloons have been both traditional standard-shaped balloons as well as special shaped balloons that are designed to replicate a specific product. 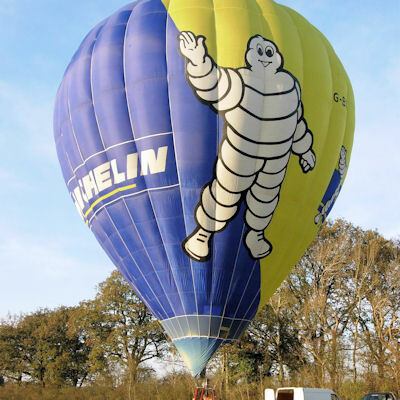 We would be delighted to send you further details, showing statistics as to how effective an investment in an advertising Hot Air Balloon can be. 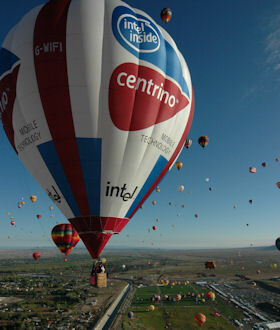 Bear in mind that a Hot Air Balloon is capable of portraying your brand for up to five years! 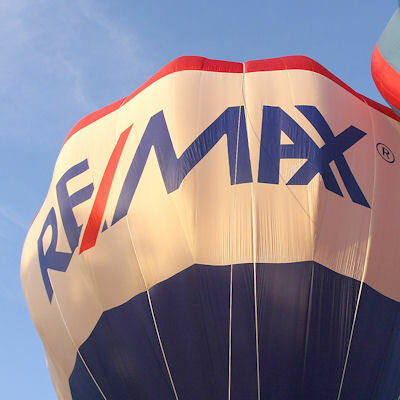 Contact our office for further information.